So much happened in 2014, I sometimes wonder if I’m not mixing things up when I remember some events. My memory is terrible like that so I’m going to adopt a thematic approach and split my review into Learning, Faith, Relationships, Gadgets and Projects. This year, I installed Coursera, downloaded and watched TED talks like crazy, travelled to the States for the first time and changed teams at work. At every point my mind was being blown such that at some point I felt I couldn’t take anymore knowledge. There’s actually too much to learn and to me the main characteristic of growth is the opportunity to learn. I remember getting to the US and realizing that Internet wasn’t as cheap as I had dreamed. I was going about it the wrong way, trying to get a mobile data plan, instead of just settling my wireless connection at home for all my needs. It felt ironic having the mobile company helper answer no to each of my questions on data plan options. I almost screamed out “But I thought this was the land of the free! Yes we can!” Instead I cautioned myself and learnt my lesson. I was also able to discover more of my strengths and weaknesses this year. It’s always a new thing when you have to work with a group to deliver your goals. I realized that being liked was often the opportunity cost to being an effective leader. When people feel like you are one of them too much, they tend not to imagine that you could take them to a better place. They want to know where the son of the carpenter got his knowledge. So I stopped being too careful with politeness and approaching people the right way and decided to just go full speed at whatever walls were standing in my way. I think I prefer this option to just being the nice guy. My faith in God this year was more of doing and talking. In years gone by my closet faith was the main thing, going long periods without sharing anything with anyone, just enjoying soaking up spiritual insights in my room. But this year I think more people got to talk about things on their minds and I had the chance to speak more from my faith in God. Growth here was more external than internal. I really want to get back to the closet still, because I believe that’s where the true power lies. Don’t ask me why. OK. Maybe a bit of both. My marriage this year was fun as usual. We laughed hard and did a lot of naughty things. At the beginning of the year my wife had to go through an operation and the single life was so uncomfortable I wondered how I was able to survive before. I also learnt that marriage actually starts before you get married. Your beliefs and habits are formed before you meet your significant other and getting them to change after marriage is actually not a simple task. I doubt it’s even possible. So yeah, my single and about to be married friends, what you see is what you’re gonna get. Don’t bank on changing anyone. You can’t even change yourself so don’t run around misbehaving banking on the fact that when you settle down a ring will magically change you. Oh please don’t be silly. What you sow in habits formed now, you will reap in behaviour later. I just had to be Uncle Efe and drop advice in my own review about relationships. Sighs. Please allow it. My gadgets this year were fun. My car had to be resprayed. My phone was being a hanging block of plastic as usual and my tablets were being changed like diapers. My problem with the S4 is how small 16 gigabytes is made to look in internal memory. Can’t we just install our apps on the memory card and all get along? Why are my apps taking up 7 gigabytes and my operating system another 7, leaving me only 2 gigabytes? And I haven’t installed any of the heavy games I love to play! My next phone might not be a Samsung unless they seriously optimise their storage solution. Of course, pure Android devices aren’t any better because they don’t come with memory card storage. I tried the Nexus 7. Though it was the 32 gig version, after TED talks and Coursera and series downloads entered the matter it was clear things were falling apart. The center could not hold, no Achebe. It simply could not be my media center. So I went back to Samsung. Sighs. I bought a bicycle this year. I took it to Calabar where I rode it around town in full view of all the carnival waiting crowds like a bawse. I never knew my stamina was good enough to ride around an entire city twice with hills and slopes and return home without panting seriously. I will definitely do that again this year. I also bought my first serious camera: the Panasonic Lumia DMC LX 100 silver edition. Don’t Google it please. I got a 128 gig memory card for it and suddenly realised I could shoot 20,000 photos in the highest quality I wanted. The battery also kept up. The camera went an entire day of use without dropping a single battery bar. My days! I think I just launched my photography hobby. I’ll be looking to Sanusi, Mudi and Ozoz the Kitchen Butterfly for mentorship. Look out world! The Twitter Premier League kicked off in May 2014 with the first edition. In December we held the 3rd edition with about 150 players and 600 spectators. I’ve worked with the TPL team to deliver all 3 events problem free and I am firmly convinced that Nigeria is not lacking in world class talent. My wish is for the TPL team to be paid well for their excellent services, and for the charities we support to have all they need to reach out to the disadvantaged children in our country. 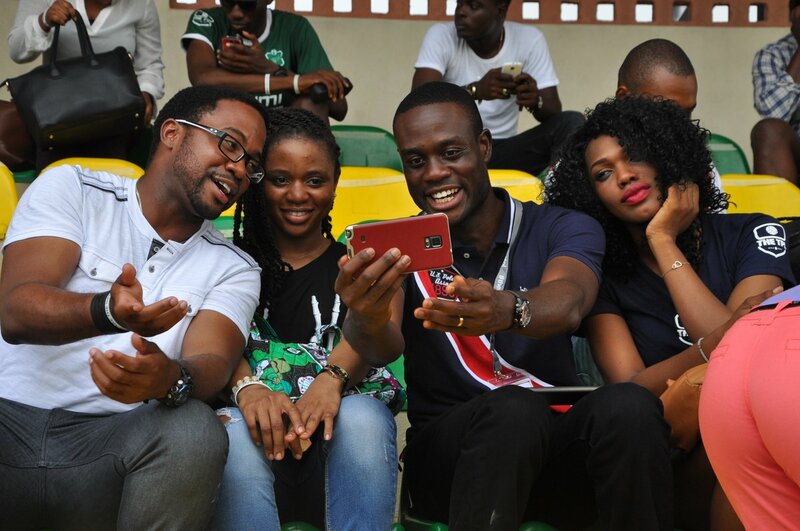 I also want everyone that attends TPL events to have massive fun. That’s the fun part. The second project has been this new blog: stories.ng. We have kicked off with a bang and I think we will soon capture the imagination of a country and possibly a continent. Imagine walking into a room with a cake no one has noticed before. That’s how Stories.ng feels like. I hope when we launch properly you all would love the cake and eat it with relish. Oh please get your mind out the gutter. 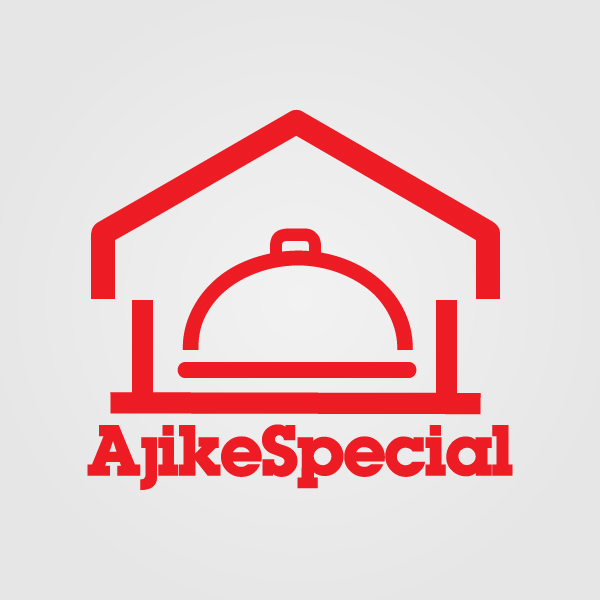 Speaking about cake, I’m the business partner of AjikeSpecial Catering Services and Bistro. Our mission is to feel you and to fill you. (Why do you love the gutter so much? Is your mind a drunkard?) We have already launched and started taking orders on a small scale. My partner has such big dreams, my job is to protect them (sometimes from even her) and make sure they come to pass. I have a dream that one day, AjikeSpecial will not just feed those who can pay but also the hungry children who cannot pay. We must not forget the children. They are our future. 2014 was a great year for me. The challenges I ran into proved to be tests of character and I hope by God I did well. I’m looking forward to 2015 and the great things about to happen. If you read this review to the end you already have an idea what to look out for. 😀 I also have the sneaky feeling that by this time next year I’ll be talking about 3 additional new projects totally unknown to me right now. I just can’t shake the feeling. P.S. Photo credit for the first 4 pictures in this post belongs to my brother Mudi. Add the featured image too. Thanks for capturing these memories for me bro. I also started Cousera courses last year. About three. Didn’t finish any. We like stories.ng and TPL was/is awesome. I’m glad you had a wonderful year. This year will be even more so. Amen ( ._.) But you always get my meanings before. Have I gone finally gone off the deep end? 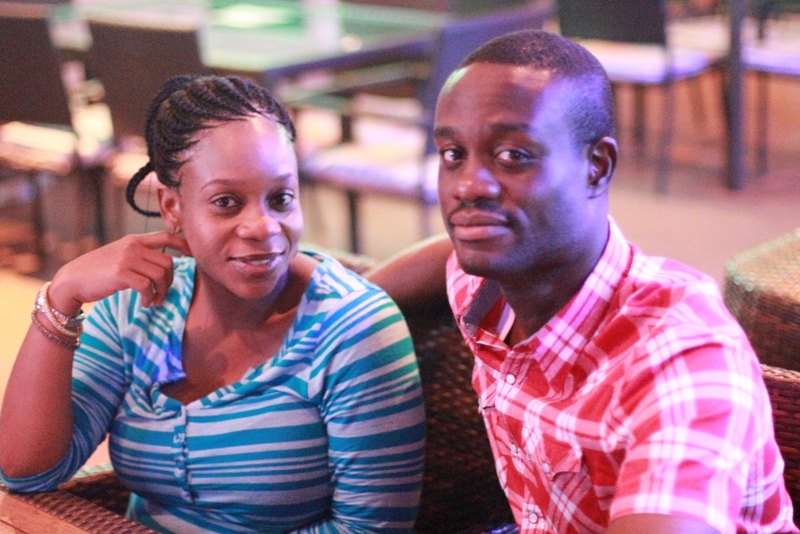 You had fun this year… kudos on the TPL and to launching your photography hobby… yippeee! your pictures are nice! Thanks Uncle Efe! The reviews have been amazing, what a journey! cheers to a greater 2015! The journey was fun with you along for the ride! I think you ended the review this year like a boss leaving us with smiles even though i can imagine you had low moments too. Thank you for starting this review when you did and thank you more for stories.ng, i look forward to the amazing goodies this site will deliver as the days roll by. Happy new year! Live long & prosper!! Thank you Uncle Efe! Especially for those of us that only read the reviews and sometimes left comment(s) or not. It was inspiring. LOL prepare to write in twelve months time! Thank you for stories.ng, such an inspiring platform. God bless you uncle Efe. Why shouldn’t we Google it? I’ll probably be asking for photography lessons from you soon. Thank you. 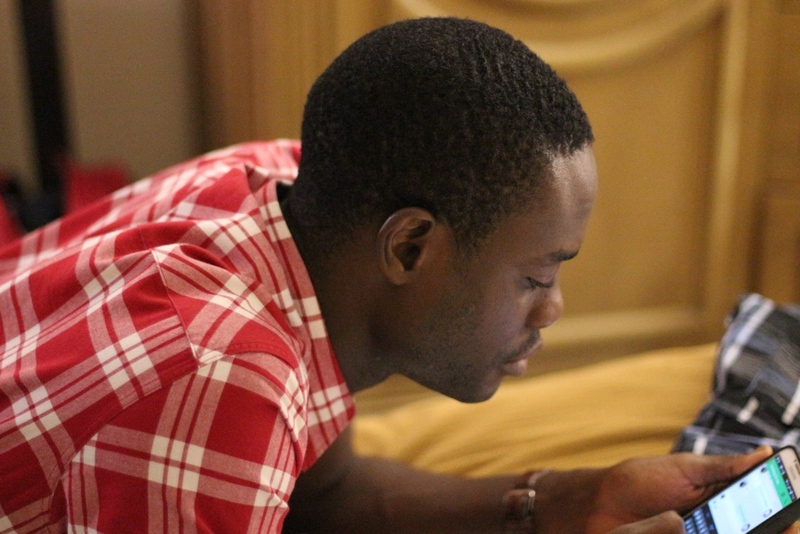 For stories.ng, TPL, for showing me that great things are possible. You’re cool. Like that. Thank you for tidying up the 2014 reviews session like a boss. Reading through your review, I smiled a lot. I admire the fact that with you stuff hardly remains at the idea stage, you push an otherwise mundane idea, fleshen it up and deliver it like an MVP. (Great job with TPL and stories.ng and we await the evolution of both). Loved the fact that you learned to balance between being nice guy and getting stuff done, doing that on a new team must have required a lot . Wishing you a 2015 that is your best year yet and that, in every possible way. Cheers to those projects lined up ahead you. Go and excel. Haven’t read all the reviews yet but the ones I did read were inspiring. Thank you for all that you do, for giving a part of yourself to people through your numerous projects. You’re truly great like that. Have an awesome 2015 with several positive jaw-dropping moments. Thank you Uncle Efe, it’s my first titime here and I’m enjoying my time. Thank you so much for this, God bless and guide you through in 2015, have a beautiful marriage again this year, I’ll be here to support your inspiring initiatives. I googled it. Dont call police. Congrats on a successful 2014 & Happy New year to you and your family. 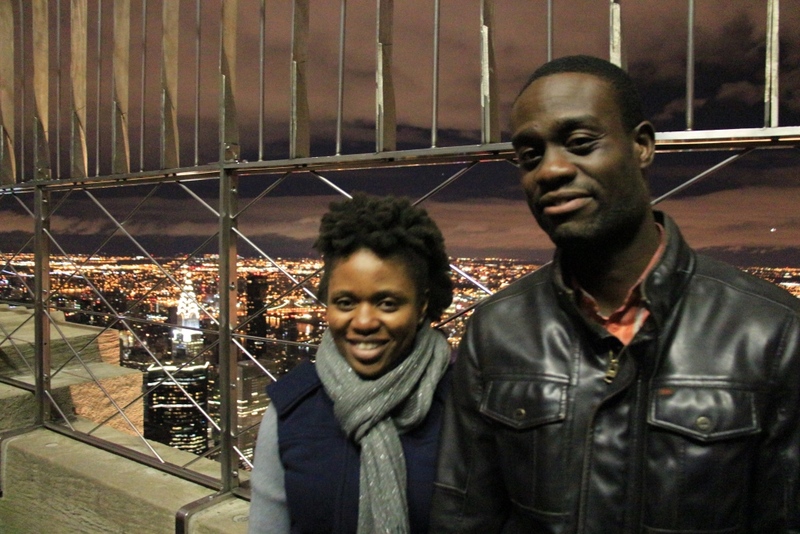 First : Happy New Year Uncle Efe!!! 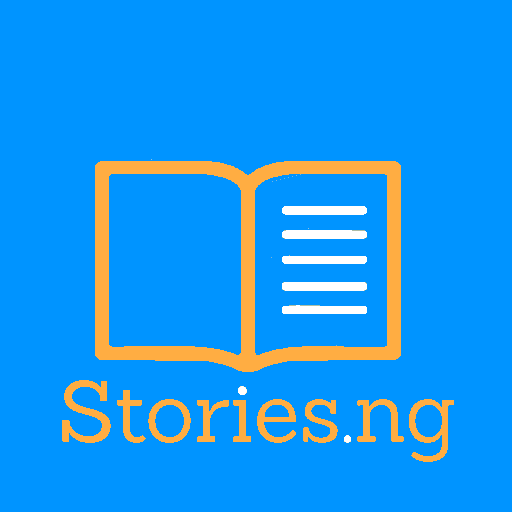 Second: Stories.ng …. AWESOME!!! 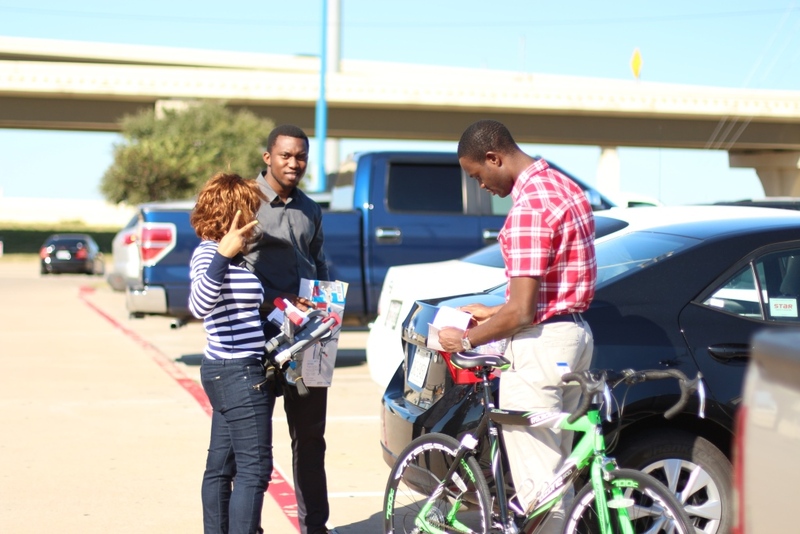 We have been praying for a bigger ministry… We bless the Lord.. MORE ANOINTING!!! I hope we will not be refreshing continuously here oh.. The camera? I googled it, plus checked Ebay and Amazon lol! !… Looks Vintage…. I like!! I wish you and yours an AWESOME 2015! !